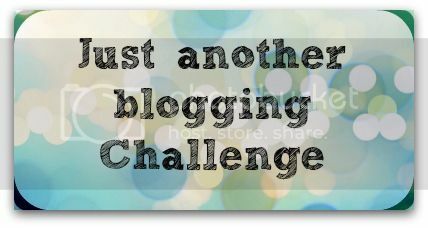 Just another blogging challenge - I know something you don't know! Time is flying by and with one thing and another I missed the last one of these. This months theme is something you didn't know about me. 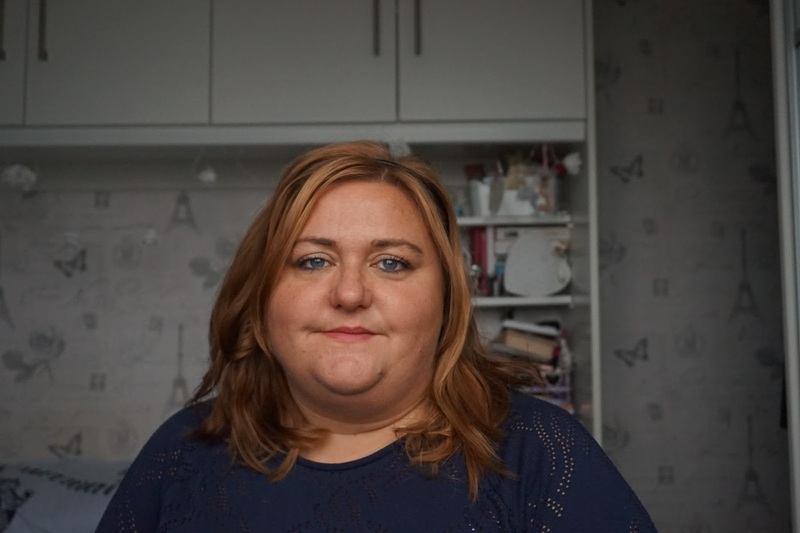 I'm not sure there is anything left secret about me, I feel like I'm fairly open and honest in this blog and I potentially overshare far more than I need to. Something you don't know about me?!?!!? I will have to put my thinking cap on!